Okay, so this isn’t a proper blog more a look at what I just bought! I have a bit of an obsession when it comes to pyjamas, especially Disney or cute character ones. 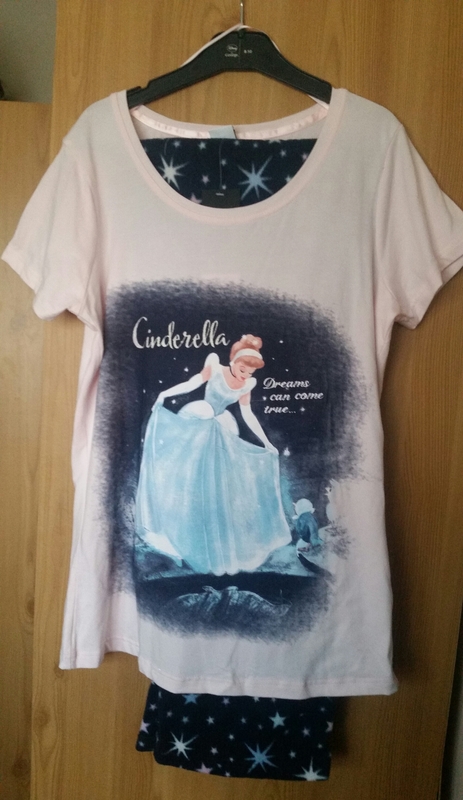 So when I saw these super pretty Cinderella ones in Asda, I had to buy them. I’ll just call this a New Years present to myself.